New National ULR Record Has Been Hit! 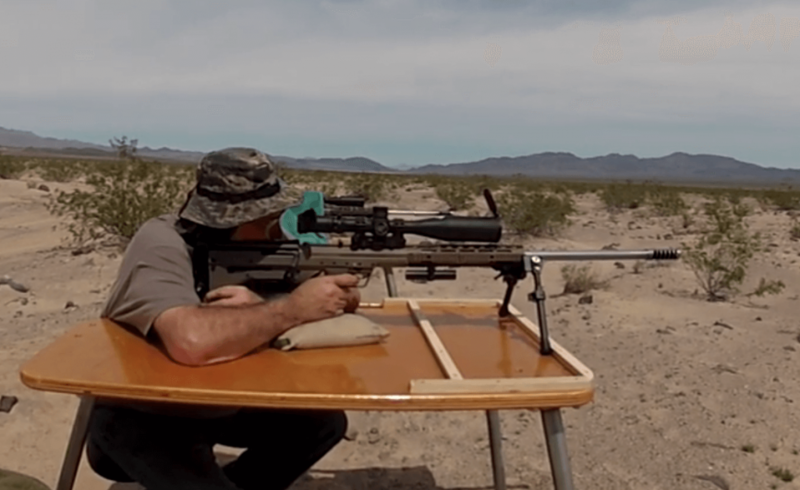 John Harms and his Desert Tech SRS holds the National ULR Record with 5 hits in a row at 2132 Yards! We couldn’t be more pleased by the record John Harms set at the April 2019 Southwest ULR Competition. Using his 37XC, Desert Tech SRS, with a Nightforce ATACR 35x and Cutting Edge Bullets. He was able to hit his target 5 times in a row at 2132 Yards!